Social networking services (SNSs) are regarded as an indispensable social media for finding friends and interacting with them. However, their search capabilities often raise privacy concerns. Usually, an SNS provides privacy settings for each user, so that he/she can specify who can access his/her online contents. But these privacy settings often become either too simplistic or too complicated. To assist SNS users to discover their own appropriate settings, we propose a privacy-setting recommendation system, which utilizes privacy settings on public access, collected from over 66,000 real Facebook users and settings donated by participating users. 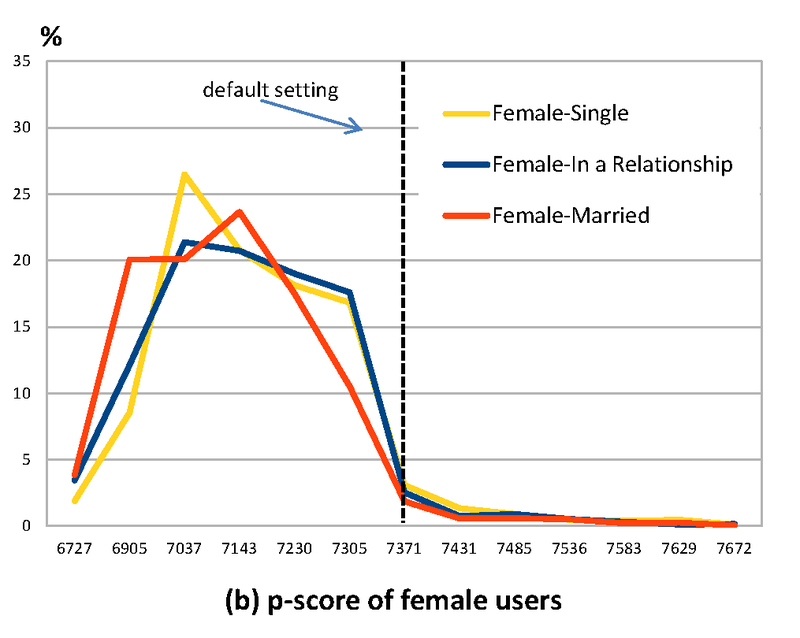 We show privacy scores of the collected settings according to user categories. 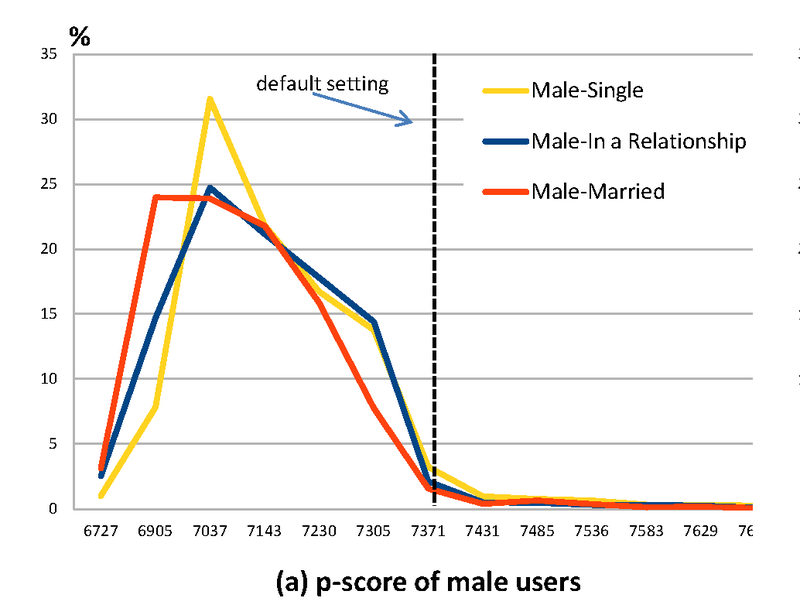 Our recommendation system utilizes these analysis results as well as correlations within privacy settings, and visualizes distribution of collected user's settings. Our evaluations on test users show effectiveness of our approach. This page contains a single entry by webadmin published on August 29, 2011 7:09 PM. Quality Evaluation of Wikipedia Articles　/ ウィキペディア記事の品質評価 was the previous entry in this blog.